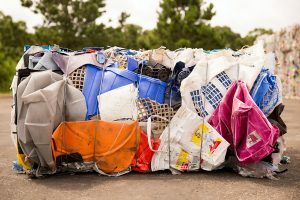 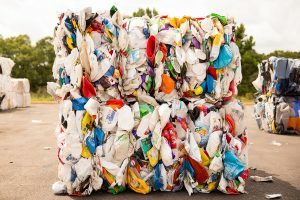 Do you have bales of high-density polyethylene (HDPE) or polypropylene (PP) scrap material you’re looking to get rid of? 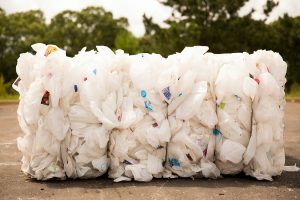 Is your business looking for a long-term partner to help you achieve your company’s recycling and sustainability goals? 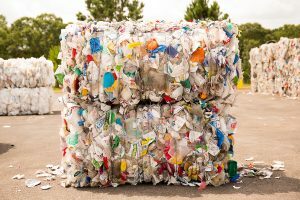 Perhaps you’d just like more information on our plastic recycling or resin production process. 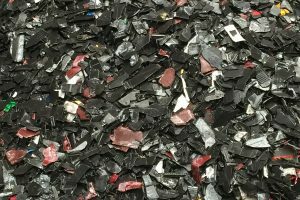 KW Plastics is the world’s largest plastics recycler and we will buy your HDPE and PP scrap, as well as answer any questions you have along the way! 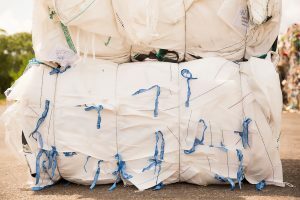 Our Purchasing Team is eager to speak with you about purchasing your plastic scrap materials!